Our trainers are hand-picked to offer the most up-date courses. These trainers are commercially active in their specific fields. They are a great resource for the latest happenings in their industry. With ICK trainings and certifications you will be ready to offer your skills as a professional to companies in-and-out of Kosovo. 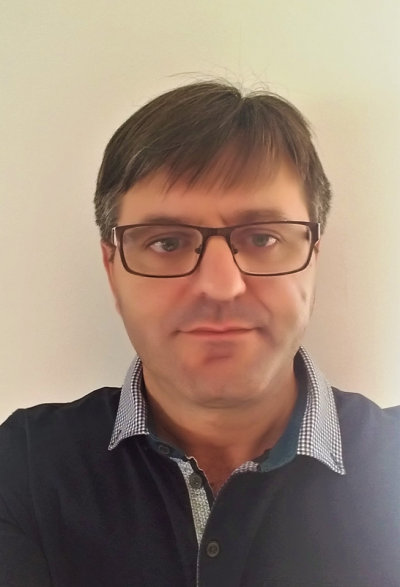 Agron Hajzeraj is AutoCAD 2013 Certified Professional, Msc of Civil Engineering, an experienced CAD Lecturer with more than 13 years of experience lecturing in the Faculty of Civil Engineering and Architecture at the University of Prishtina. His primary focus is IT, especially Computer Aided Design (CAD), which he has been using since its early versions in 1988. Agron has trained more than 1,800 students and over 560 engineers (65% architects, 20% Civil Engineers, 15% Electrical Engineers, Mechanical Engineers, Surveyor Engineers, etc.). 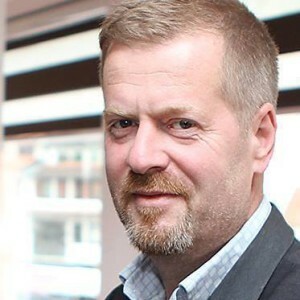 Agron also has experience in PR and advanced methods of lecturing and presentations and also great knowledge of the hardware. His colorful soul strolls within many books, humans and countries for more than 10 years. His works have been floating around, resembling master pieces hung-up in a dimly-light room of a smart/curious child. His academic degree in architecture equips him with the edgy, sharp and bold lines for the shapes that he creates. As the founder and creative director of the projectGRAPHICS studio since 2002, his works continue to steadily pile on, building his artistic prowess. Leart Zogjani is a graduated graphic designer, continuing his master degree studies in the same field. 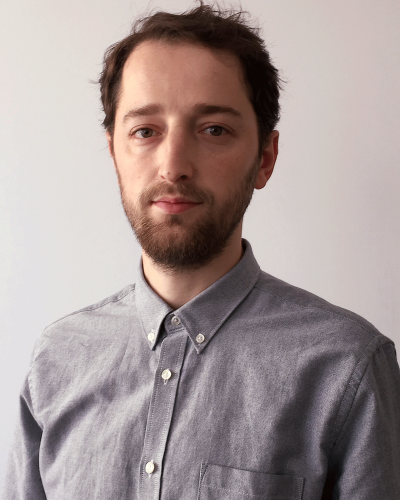 He has also finished his studies in visual effects at Animation Mentor under the mentorship of Hollywood professors as well as done some of his schooling in Ecole Nationale Superieure des Beaux-Arts in Paris. 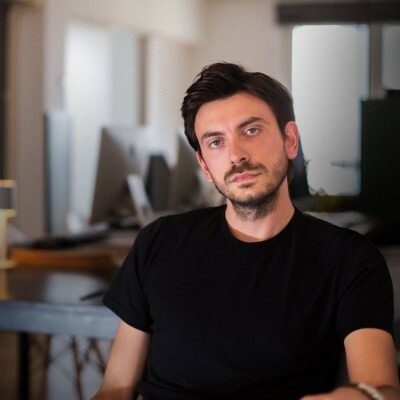 Further on he is the founder of Kokrra, a motion graphics and animation studio in Kosovo. As a motion graphics artist he has had the chance to work on ads and videos for different national and international companies and products. So far, his work has been published in: Motion Graphics Served (part of the Behance network – Adobe), Maxon (the makers of Cinema4D) gallery, PC World (Italy), Mac World (Italy) etc. His work has also been featured in several collective and personal exhibitions in Paris and Prishtina. 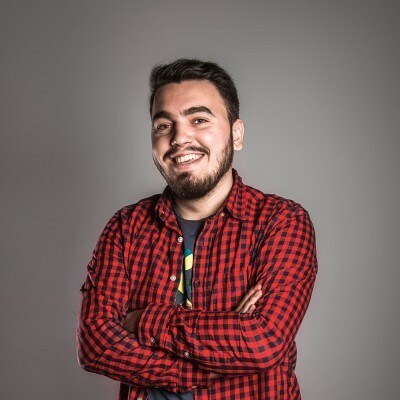 With his previous company, he has designed “The Highland Lute”, an award winning game in Global Startup Battle, AppCamp Prishtina, Honorable mention in AppCamp Skopje etc. while having also worked on movie VFX for the New Zeland company Zodiac Entertainment. Now he continues his work with Kokrra. 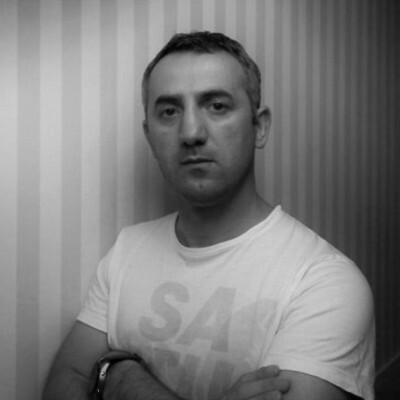 Besi started making his career working in commercials and feature films as Visual Effects Artist. He has participated in many forms of production in feature films in Hollywood Film Industry. His involvement goes beyond many forms when it comes to Hollywood Film Industry. With his cohesive vision and creativity he was invited to work on commercials for major companies such as: Nike, Alfa Romeo, Infiniti, Muppets, TMZ etc. Also he worked in feature films: Transformers 4, Ara, I Survived a Zombie Holocaust, Alone etc. He has worked as 3d generalist artist with some films as VFX Supervisor. 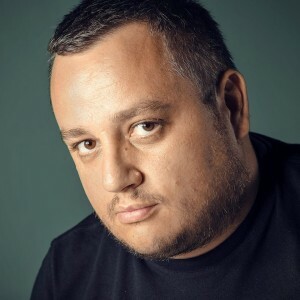 Beside the film work he also has teaching career in Universities here in Kosovo teaching 3d Animation and Motion Graphics. A software engineer who loves clean code and bringing great applications to the world. 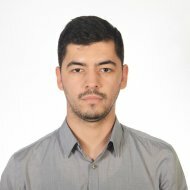 Ahmet Murati is graduated in Computer Science and Engineering at UBT. He has worked in various companies and as a freelancer in projects ranging from commercial applications, web applications and Embedded Systems, Scrum Methodology. 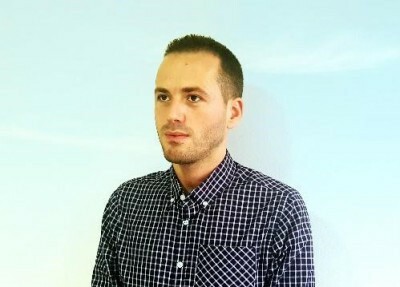 Rinor Bytyçi graduated “Computer Science” at the University of Prishtina “Hasan Prishtina”, continuing his Master Studies in “Internet Technology and Architecture” at the “EIT Digital Master School”, earning him a double degree in Master of Science from two European Universities.After returning to Kosovo, he Co-Founded “Appbites”, a Software Development company, operating in Prishtina, specializing in Mobile and Web App Development.His focus is in building Mobile Application for the IOS Platform, using the Swift Programming Language.Currently, he continues to work at “Appbites”. Hazim Misini is Engineer of Math. He works as Instructor in TICK. 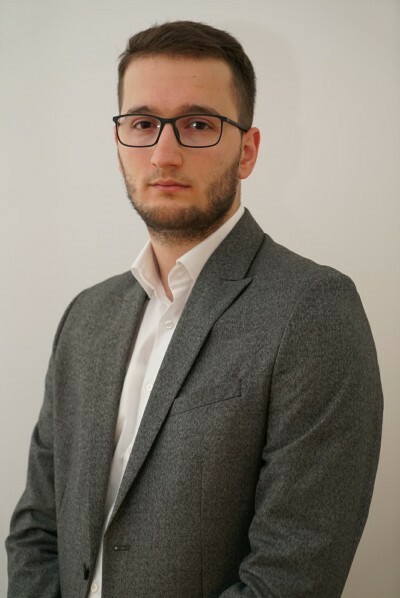 Previus experience includes: teaching assistant at Faculty of Maths and Natural sciences at the University of Prishtina and has more 15 year experience in software engineer local companies and international companies. 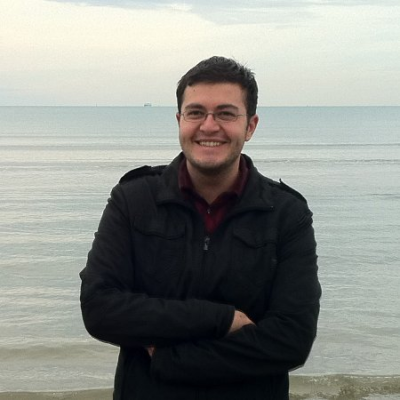 Fesal Baxhaku is a Ph.D candidate at the University of Sheffield, Department of Computer Science. 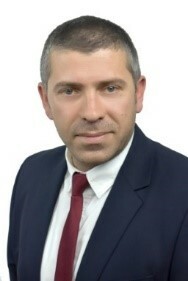 He works as a lecturer at the faculty of Computer Science in the University of Prizren and trainer in Abacus Group. 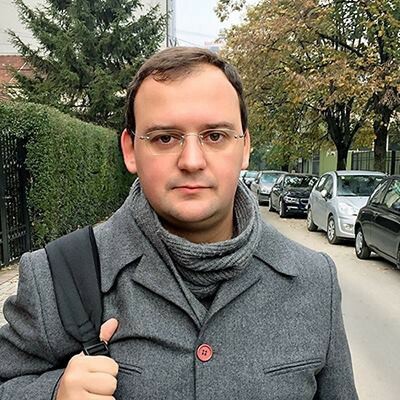 Previous experience includes: Teaching assistant at Faculty of Maths and Natural sciences at the University of Pristina and has several years of experience as a software developer at local companies. Time to time he is involved in individual commercial applications as a freelancer. Arianit Pajaziti is a software engineer, lecturer and entrepreneur. He has always been involved in projects in the field of Information Technology. Arianit holds a Master’s Degree in Computer Science from the University of Antwerp. He completed his studies as an Erasmus scholarship grantee with Distinction. Arianit is always in pursuit of knowledge, and new opportunities. Recently he attended a Professional Certificate in Information Technology at the Illinois Institute of Technology in Chicago as a USAID scholar. 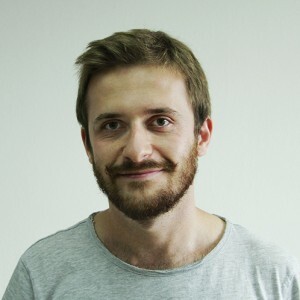 Currently he works at Appbites, a company he founded and is specialized in Mobile and Web App development. He is specialized in Android mobile apps development. Art is not just a hobby. It is not just a way to express yourself and to impress peoples eyes. Art is life. And Life is everywhere. Knowing this, it is very easy for me to be an artist, because inspiration follows me as I follow life.Todays modernized digital art has as many possibilities as there are stars in the universe, so you could say I am an explorer in the universe of digital art.However I choose possibilities carefully, as I mix pure brain creativity with the very simplicity of life, resulting to minimalistic branding with complex feelings.I do branding for companies the same way I do life: with a grandiose smile on my face. I welcome anyone that is interested in positive business and fun jobs. Click here for more. 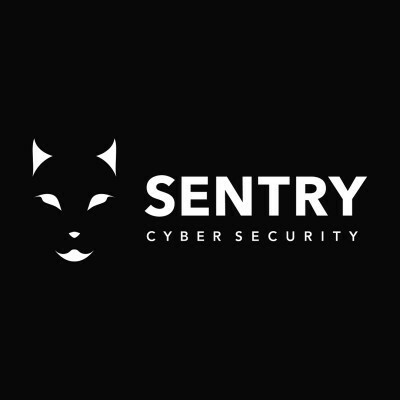 As a cybersecurity company Sentry helps in empowerment of your cyber resilience and defense in every aspect of your business operations by assisting, protecting, and fortifying your critical infrastructure. Sentry cybersecurity aims to upgrade your internal capabilities through training, 24/7 response, and specialized expertise. Developer with broad skills set and architecture awareness with more than 20 years’ experience in design and development of client/server, web based and n-tier applications. Extensive experience on windows applications as well as web applications, windows services, web services and similar. Expert in C#, Web API, ASP.NET Core, SOLID Principles, TDD, DDD, Design Patterns, SQL Server, MongoDb, Microservices. Conversant in NodeJs, CQRS, CQS, ASP MVC, Angular, Oracle, EventSourcing, ElasticSearch . Dynamic team player with the ability to rapidly analyse situations and quickly reassess priorities to yield required results in a high-pressure work environment. Consistent demeanour under varying pressure loads, representing a consistent front to less experienced team members and presenting a role model for junior employees. Ability to resolve customer requirements into achievable goals. Extensive experience of object orientated paradigms. Extensive experience of the creation of flexible distributed system architectures. Business Engineer with 7 years of experience in the pharmaceutical industry in Switzerland, mainly in roles involved with Operational Excellence. Now 25 years old, he moved to Switzerland from Kosovo at an age of 17. 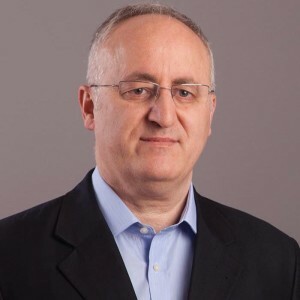 In the past years, he has been in charge of leading supply chain improvement projects and develops leadership elements from Lean and SixSigma in production and customer services for ThermoFisher Scientific. Besides his role In Operational Excellence, he’s completing his Bachelor Degree in Business Engineering at the University of Applied Sciences with the major in Business Mathematics (Data Science). Taulant is a designer with more than 10 years of experience in Web and Graphic Design, focused on User Interface and User Experience Design. 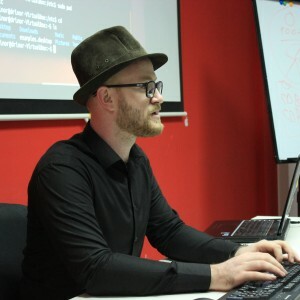 Taulant has worked as UI Designer in various industries for local and global clients/startups from San Francisco, Norway, Germany, Switzerland and lately in the Czech Republic. 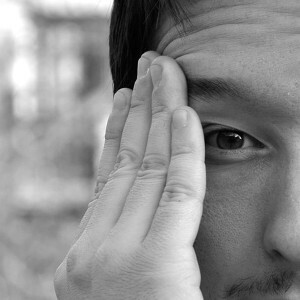 He is a Co-founder and User Interface & User Experience designer of a design studio called Bubrrecat. Together with his team, he built several innovative products including web apps, native apps and complex websites. Taulant used to teach private classes he held in 2012. 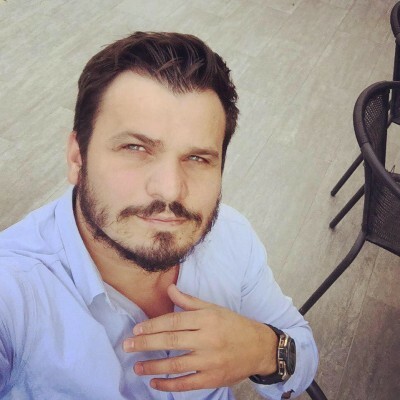 Granit Doshlaku is a SEO/SEM passionate person obsessed with results. 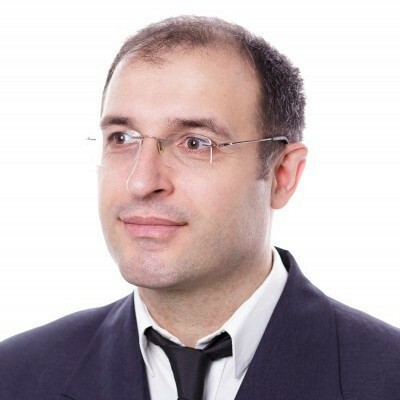 He has been in Search Marketing world for more than 6 years. Specialties: Search Engine Optimization, Pay Per Click Advertising, Content Marketing, Affiliate Marketing. Co-Founder & Head of Search at Manaferra Search Marketing & Development Agency Certified Lecturer @ Digital Marketing Institute. 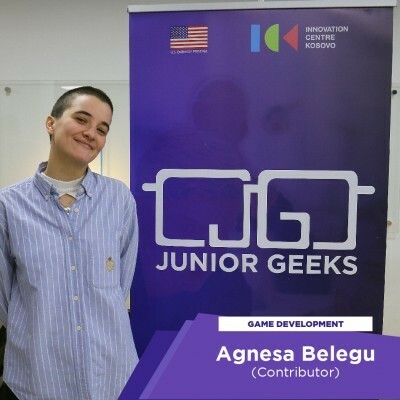 Agnesa is a passionate game designer and developer, specializing in system design currently acting as a Creative Director for BlueSockStudios. Having completed her master studies in Game Development in UCF’s FIEA Academy with a strong background on Computer Science, she worked on EA Sports’ NBA Live 2018 with the EA Tiburon team. Coming back to Kosovo to contribute to the local gaming industry, she and her team at ZombieSoup L.L.C. released multiple small to medium-scale games built for VR, mobile and PC platforms. Now, Agnesa continues to work in the gaming industry locally and internationally, with the mission of laying the grounds of this industry in Kosovo. Do you see yourself fit as a training provider at Innovation Centre Kosovo? Fill-out the application by clicking on the button below.